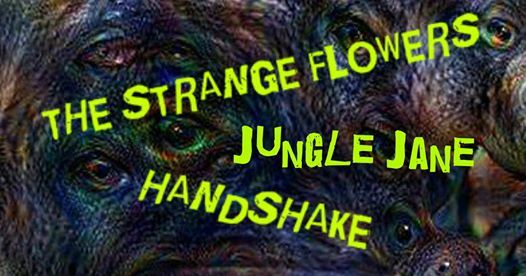 This coming Friday the Flowers will head a mini-psychedelic Festival with Handshake and Jungle Jane, to be held at Circus, Scandicci. Be there!! !